It's that time of the year again where we've been hit with baking fever! The tent is up, the contestants hand-picked and Noel and Sandi are cracking the baking puns (and there's my first one, you're welcome). As an end-of-week treat, we've pulled together the best kitchens we've found on Portico so sit back, relax and explore these delightful kitchens. Though not massive, this quirky Clapham kitchen has been sproused up with some shiny, reflective tiles around the kitchen. All you have to do is stick on some music and you can disco around the kitchen! This gorgeous beige matte kitchen is causing quite a stir - it's stylish, smart and homely, and the perfect spot for a sit down with a cuppa and a slice of home-made cake with the dining room table here too! 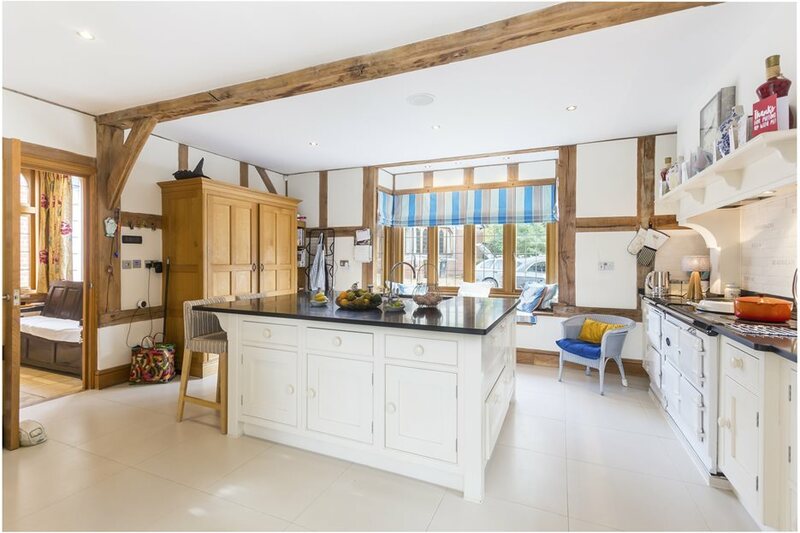 This country kitchen would have this year's bakers in a spin, with plenty of kitchen counter space, a gleaming AGA and a window seat from which to relax and oversee the cooking! 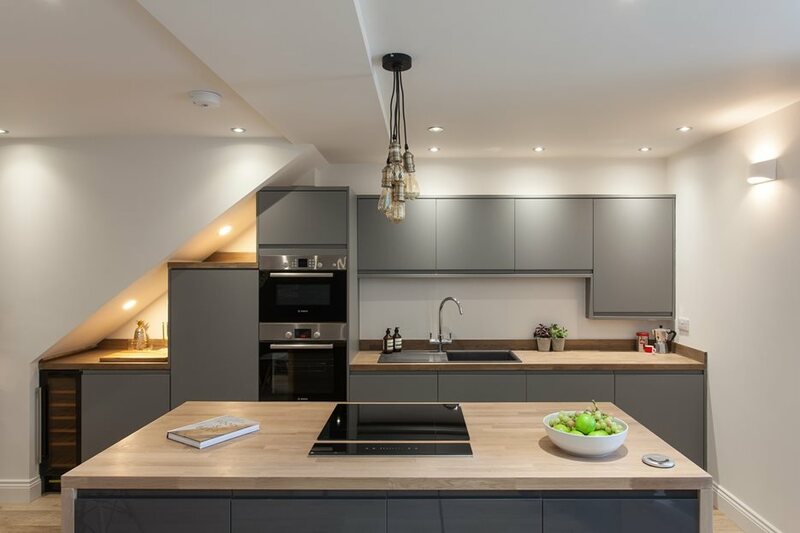 This Leyton home's open-plan kitchen is perfect for a family home - with lots of space to cook up some delicious treats which you can head out into the garden to enjoy. Get more for your dough with this Dulwich home. Not only does it have a beautifully decorated space and outdoor terrace, the little kitchen is sparkling clean and ready for a showstopper challenge! This glorious Dalston kitchen would get the handshake from Paul! The open-plan kitchen and dining place looks like it's out of a film, with brand new units and downlighting. This Loughton pad would definitely whisk up some attention - not just for the sizeable, modern kitchen but for the random item hidden in one of the children's bedrooms! 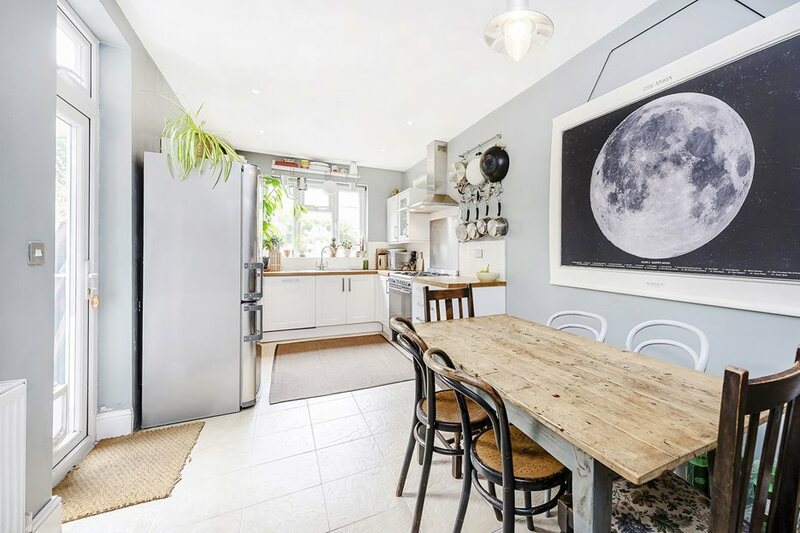 Last but not least, this lovely Leyton kitchen oozes with homely charm, with overflowing plants, quirky crockery and (we're betting) the smell of fresh baking hitting your nose! Explore more properties for rent in London or for sale in London now on Portico. Or thinking of selling your property? Get a free, 60 second Instant Valuation on our website right now.